Brazil is of high importance to Shell and our deep-water business. 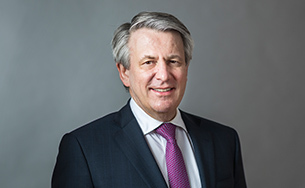 We work with Petrobras in many joint-venture developments and are building on this relationship, as well as our own experience operating in Brazil, through new deep-water blocks that we have recently incorporated into our expanded portfolio. As a major oil and gas producer in Brazil, approximately 10% of our global oil and gas production originates from Brazil. We have acreage in one of the best deep-water provinces in the world – the Brazilian pre-salt, a significant resource with attractive break-even prices. Production is strong from these reservoirs, with the top 10 wells flowing between 27 thousand and 39 thousand barrels per day, on average. 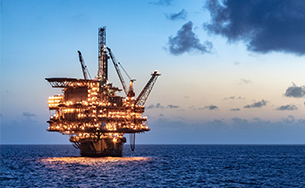 With significant flow rates and competitive project delivery, we have projects under construction in Brazil that break even at under $40 per barrel [A]. the Saturno block (50% Shell interest and operator, 50% CVX) also in the Santos Basin. 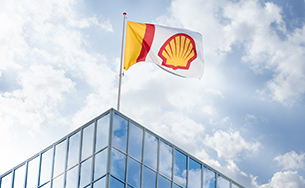 This brings our total presence offshore Brazil to 29 contracts, of which Shell operates 19. These lease commitments fall within our capital investment range and are consistent with our value-based approach. In 2017, Shell successfully obtained operatorship in the South of Gato do Mato and Alto do Cabo Frio West blocks. We are planning to drill one appraisal well for South Gato do Mato and one exploration well for Alto do Cabo Frio West in 2019. The calendar will depend on several factors, including the environmental licencing process. 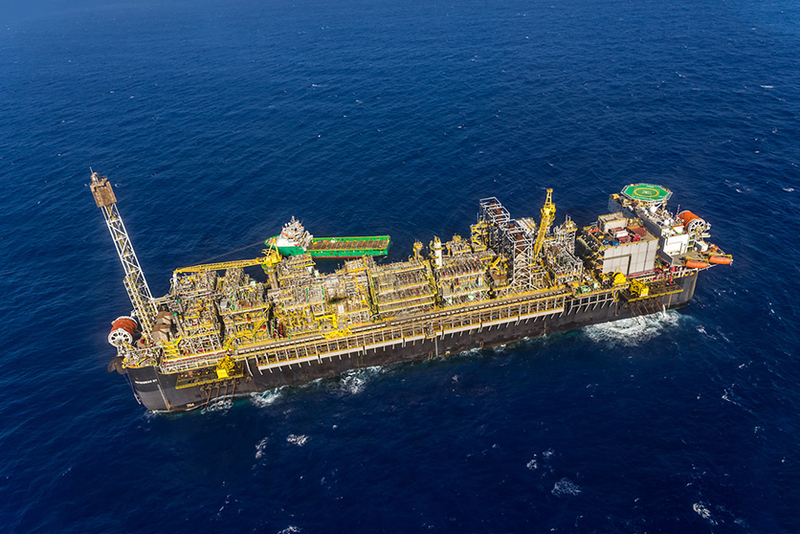 In 2019, Shell also expects production to begin at the FPSO P-68 in the Berbigao field, operated by Petrobras. [A] The forward-looking break-even price for pre-FID projects is calculated based on all forward-looking costs associated with pre-FID projects in our development portfolio. Accordingly, this typically excludes exploration and appraisal costs, lease bonuses, exploration seismic and exploration-team overhead costs. The forward-looking break-even price for pre-FID projects is calculated based on our estimate of resources volumes that are currently classified as 2C under the Society of Petroleum Engineers' Resource Classification System. As these pre-FID projects are expected to be multi-decade producing projects, the less than $30 per barrel projection will not be reflected either in earnings or cash flow in the next five years.